To enhance key conservation activities at the Laikipia Nature Conservancy by improving security to prevent poaching and illegal grazing. 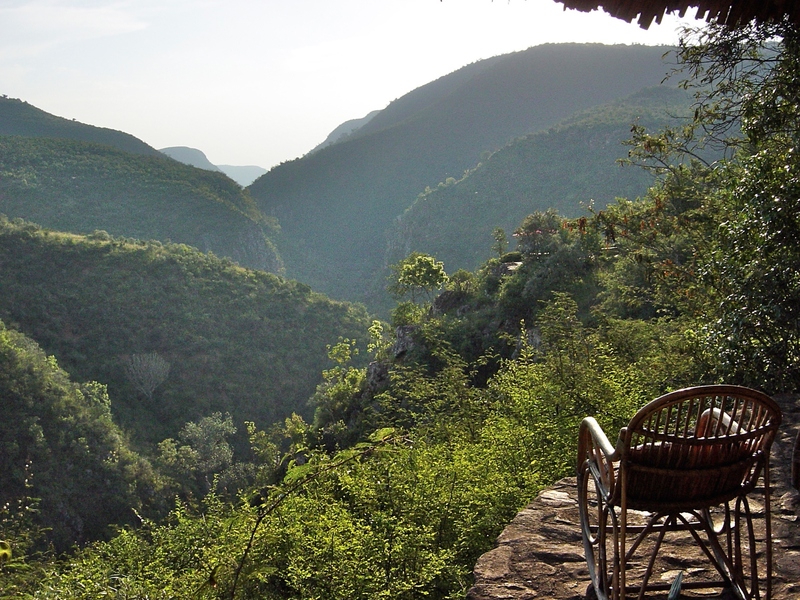 The 365-square-kilometer Laikipia Nature Conservancy (aka Ol Ari Nyiro) on the edge of the Great Rift Valley is one of Kenya’s largest private reserves and provides an important sanctuary for wildlife of all kinds. Located on the Eastern wall of the Rift Valley on the Laikipia Plateau, the Conservancy is the most important water catchment area for two major lakes, Lake Bogoria and Lake Baringo. 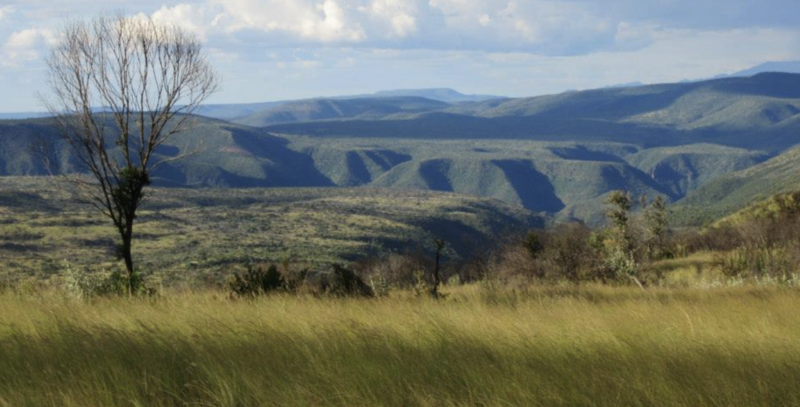 It is part of the Eastern Afromontane Biodiversity Hotspot and harbours an invaluable remnant of the diverse flora and fauna that once covered vast areas of the Laikipia Plateau and the eastern Rift Valley escarpment. The diverse topography, with elevations ranging from 1260-2400 m, supports vegetation from dry marginal forests to semi-arid bushland. 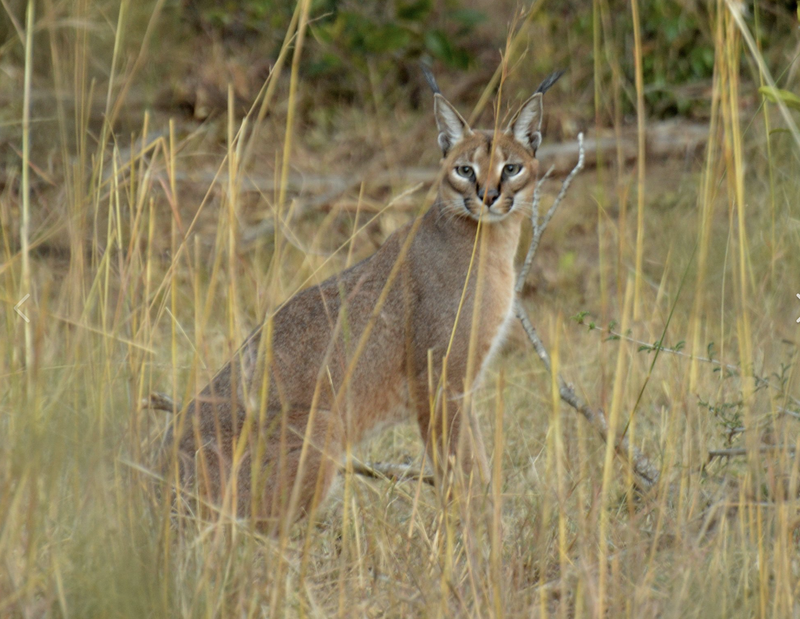 The diverse species known to occur there include the critically endangered wild dog (Lycaon pictus), cheetah, reticulated giraffe, greater kudu, African elephant, a large population of lions, 14 amphibian species, 55 reptiles, 477 birds, more than 800 vascular plants and 755 macro-invertebrates. Of particular note are two endemic species - a plant (Aloe francombei) and an invertebrate (Aslauga gallmannae) and one frog that is new to science (Tomopterna gallmanni). And there is a large remote part of the Conservancy that has not been studied yet, so the species list is expected to increase. The Conservancy offers important migration and wintering habitat to various species and has been designated both an Important Bird Area and a Key Biodiversity Area. Laikipia County has been under threat from outside cattle herders who invade its private nature conservancies during times of drought and political turmoil. With the exponential surge in the demand for ivory and other animal products over the last 3 years, the threat to wildlife is greater than ever. 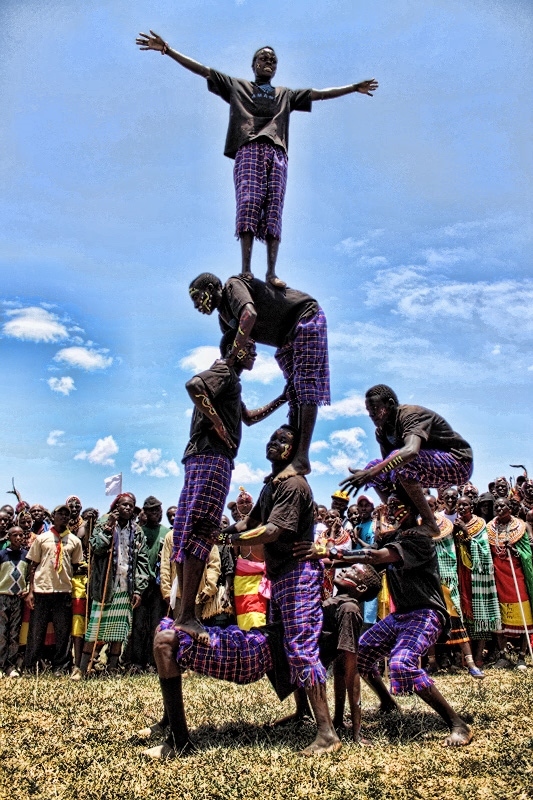 The security of the conservancy requires a balance between community education and involvement and a response force that can both anticipate and react to threats. A team of rangers patrol the conservancy day and night. 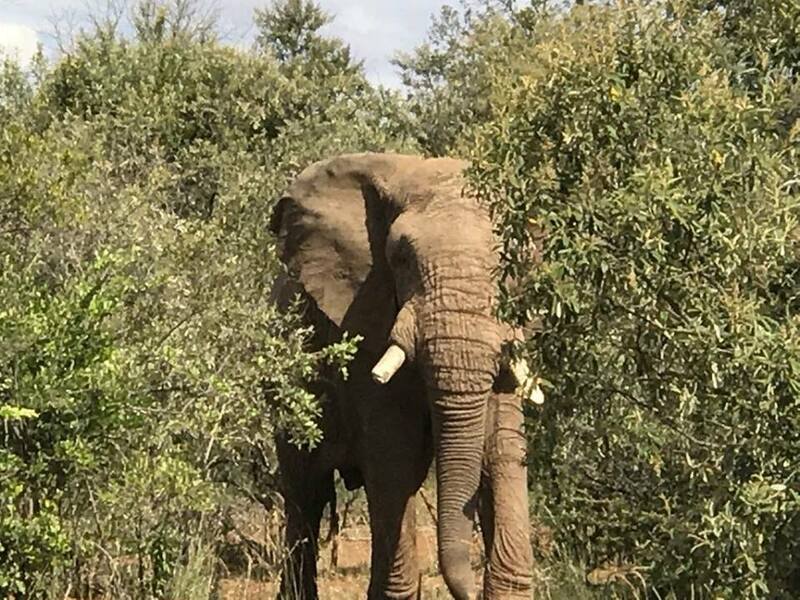 To improve conservation outcomes, as well as protect neighboring small holder farms from elephants, a fence, partially paid for by Laikipia County, runs along the conservancy's southern and eastern borders. In addition, a number of guard posts have been set up to enable the rangers to keep watch over the boundary. 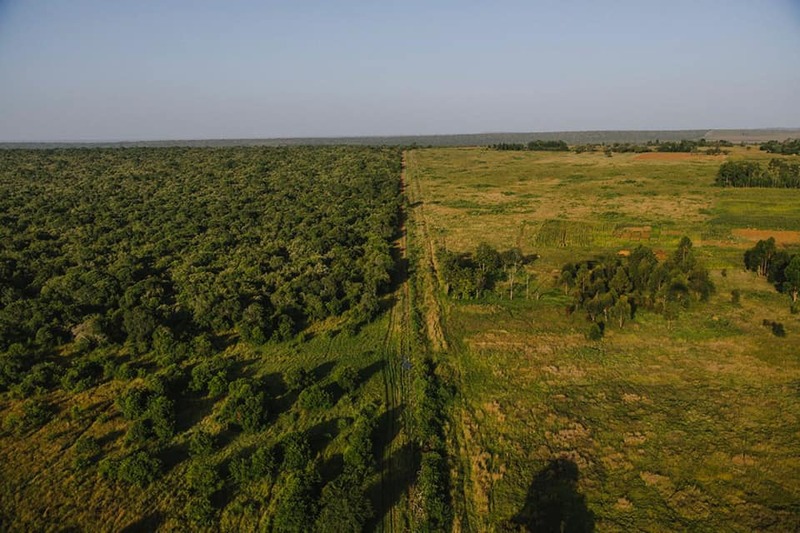 However, the northern boundary is still unfenced, and this is where illegal grazers and poachers regularly pass into the conservancy, impacting wildlife and preventing safe passage of wildlife to a neighboring conservancy. Once the northern border is secure, a grazing management plan can be implemented to help the conservancy's neighbors in times of drought. 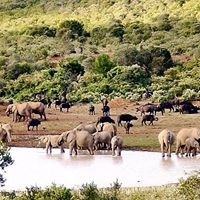 The water hole at Laikipia Nature Conservancy (aka Ol Ari Nyiro) is an important resource for the reserve's wildlife. There was an urgent need in 2017 to replace equipment (a tractor and a vehicle) and rebuild some damaged infrastructure, including four ranger stations. With your help, ICFC supported this work. These items were a critical first step to restoring security at the conservancy. 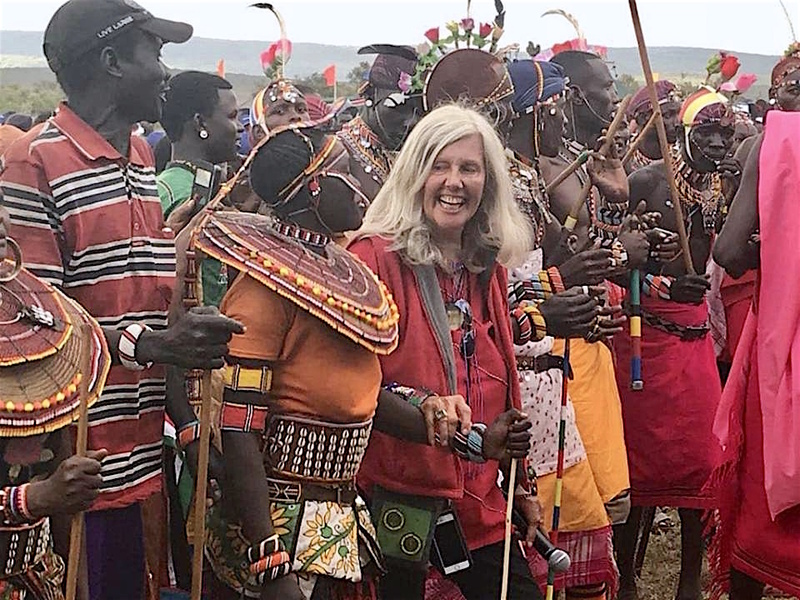 Kuki Gallmann at Laikipia Highland Games, 2018. 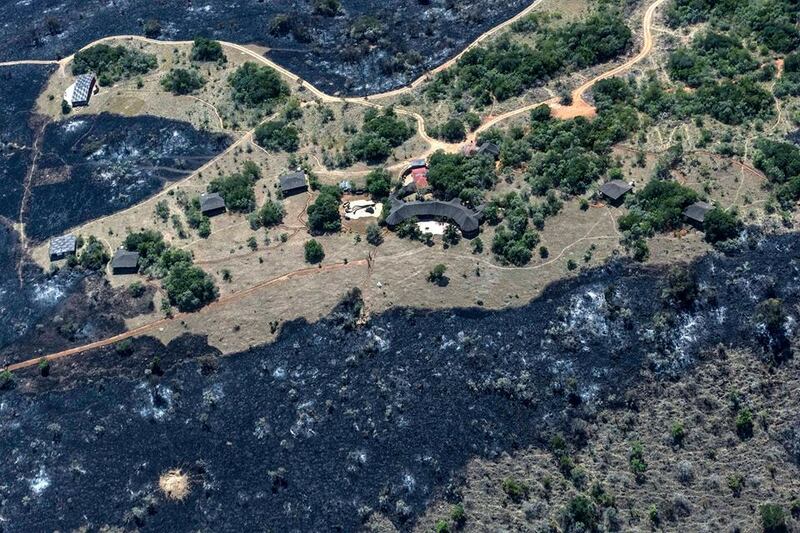 Italian born Kuki Gallmann has dedicated her life to transforming Ol Ari Nyiro from a degraded cattle ranch to its natural state after the tragic deaths of her husband and young son. 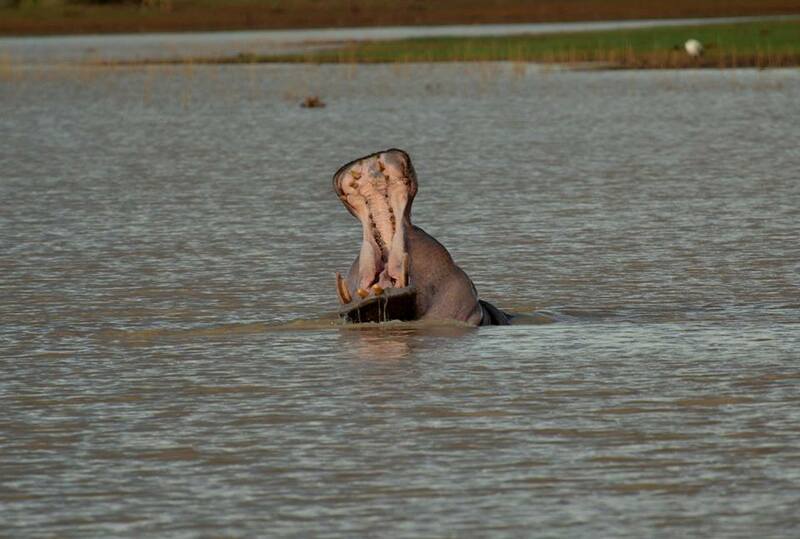 It is now Kenya’s largest private reserve and an important sanctuary for wildlife. Her memoir I Dreamed of Africa brought her international recognition and has given her a platform to speak against elephant poaching and in support of conserving natural ecosystems.